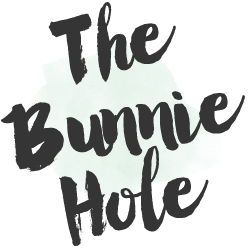 TheBunnieHole | Vancouver Youtuber & Blogger: Review: Candydoll | Lipgloss "Peach Orange"
Review: Candydoll | Lipgloss "Peach Orange"
I love reading the magazine sections showing what's inside models makeup bags, especially when it's a little broken and grubby that's when you know they've really been using the products to the last bit. 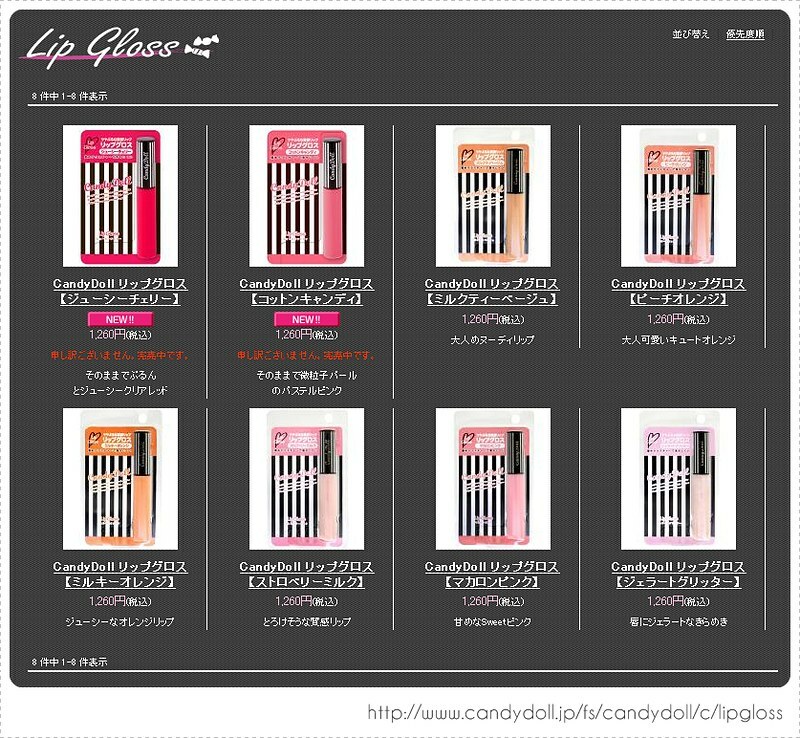 A recurring staple item I've noticed from my Japanese magazines is Candydoll's line of lip glosses (along with the blush) in various shades of baby pink. As a girly girl at heart, you can never have too many pink glosses right? I picked up mine with a previous order from Sasa seeing as they offered the best price (and free shipping during promo times) but the colours were quite limited. Looking up the series online, they've now added two new shades to a total of 8 colour variations. The line is geared towards those seeking a feminine, dolly type of look so no crazy brights here, the colours are juicy and watery ranging from creamy finishes to sheer sparkles. As you may know, sheer glosses are not really my thing so I went with "Peach Orange", a creamy peach pink with a bit more intensity. 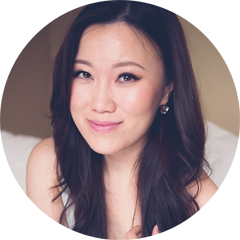 From close up you can detect very miniscule shimmer, which doesn't translate into any thing much on the lips, it will still show as a cream finish with medium opacity. Among the things I like about this gloss, the applicator has to get some bonus points, I've seen many variations on the standard sponge tip but the slight slant makes it easy and quick to apply the gloss evenly to both the top and bottom lip. In all, if you are just looking at this gloss from a photograph, you'd think it'd be a good makeup bag staple but don't be fooled. While it does have good coverage and a balmy shine, it is very sticky...as in...MAC lipglass-stick-to-everything sticky. If you are going to do any kind of moving around or talking with this lip gloss on, you'll soon realize it's a nuance. But like the MAC glosses, the extra thickness will give you slightly longer wear than watery versions, it's certainly not going anywhere unless you're wiping it off. Even worse is the unflattering look it has on anyone with wrinkly lips (see photo above) which was the real deal breaker for me. I would have stuck with the stickiness even if just for filming or special occasions but it unforgivingly sinks into every little fine line I had on my lips making them look even worse than before I put anything on. So as tempting as this cute little gloss may look, unless you have a perfectly plump pucker and like the sticky feel of gloss, pass and spend your money elsewhere. 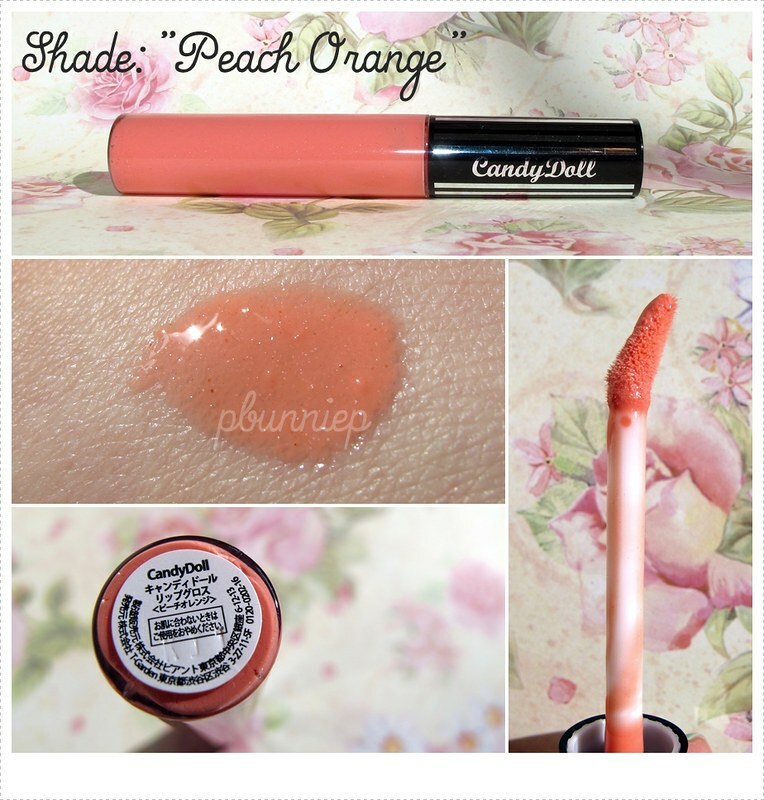 Have you tried these popular Candydoll glosses?